Projects involving rapidly evolving renewable energy technologies are typically varied, sometimes unusual and often involve multiple physics. We have experience with the analysis of wind turbine, composite material and power transmission design and maintenance, focusing on energy efficiency and system reliability. 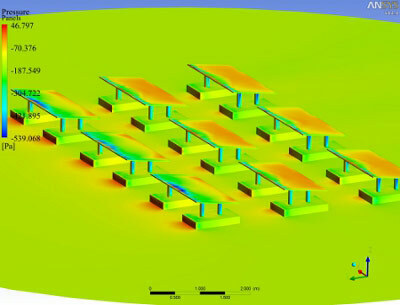 From testing for the electrochemical performance of a fuel cell stack to optimising the design of biomass reactors and photovoltaic collectors, ANSYS engineering simulation software helps improve the reliability of renewable energy systems and reduce the unit cost of energy generated from various technologies. 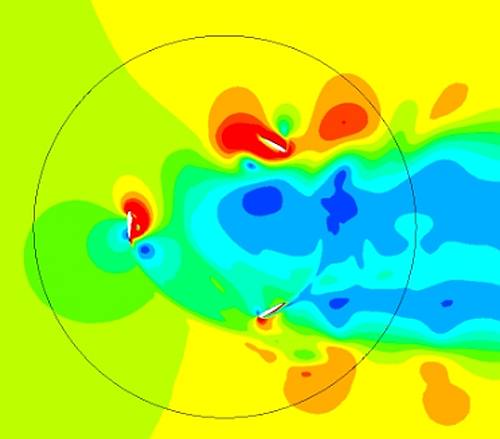 FEA, CFD and electromagnetic capabilities, including coupled analysis, are available to address the development of wind, solar, hydropower, fuel cell and biofuel & biomass energy sources. We have supplied ANSYS integrated solutions and consulting services to government funded organisations, SMEs and start-ups researching innovative technologies for generating and converting renewable energy, including dynamic analysis of supporting structures and test equipment. 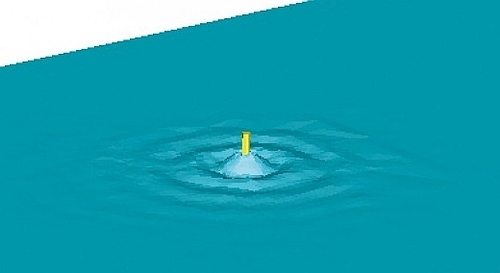 Our Flownex 1D thermal-fluid software is highly capable for assisting the design, operation and optimisation of systems and subsystems due to its ability to account for large fluid ranges including homogeneous two-phase, slurries, gasses, liquids, non-condensable mixtures and gas mixtures. Applications include wind power, concentrated solar power (CSP), biomass gasification and geothermal power. Large energy generation structures, such as wind turbines, require extensive foundation development, sometimes offshore. 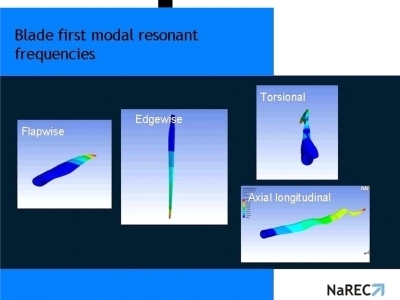 Clients use PLAXIS geotechnical FEA software to help with the design and validation of piling and slab foundations including the assessment of dynamic loads and ground movement . The informed use of reliability statistical methods and software helps drive business decisions, maintenance planning and the understanding of availability, system up time, system downtime and MTBF. We have provided ReliaSoft reliability tools and training, including accelerated testing, to renewable energy engineers to help managing the risk of component and system failure and develop well-structured maintenance strategies. One recent consulting project involved life data analysis of wind turbine air flow sensors. 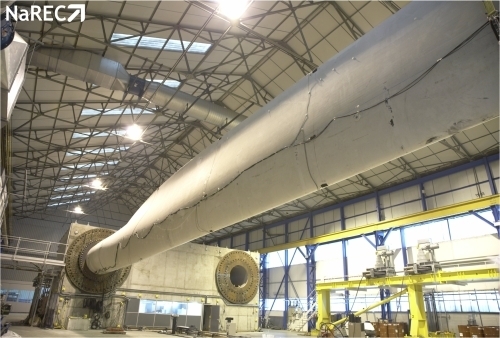 Our Safety & Reliability team also has experience in Hazard Analysis and SIL assessment & verification that can support the safe operation of large scale infrastructure, from wind test facilities to biomass plants. We are members of NOF Energy. The design of the ventilation system... presented a unique challenge to Kantor energy. Due to the space limitations and requirement to install all combustion plant within a relatively small building, it was clear that a bespoke and specialist approach would be required. 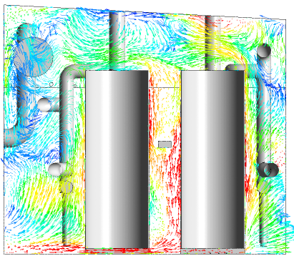 Wilde Analysis very quickly took up the challenge and produced a set of simulations that identified the optimal ventilation system design. The rapid turnaround and precision of Wilde’s analysis allowed Kantor to avoid unnecessary costs aswell as potential delays. We look forward to working with Wilde again on future projects. This has been a very productive and informative piece of work from my point of view. It has shed some very encouraging light on the expected behaviour of the larger scale devices and I am very optimistic about the future of the concept. Thank you for managing to combine competence with charm, it’s been a pleasure. I do indeed hope to work with Wilde again in the future. Great course, knowledgeable tutor. Perfect for me after ten years of studying FEA at university.